Yup, that’s the beginning of my Faroese shawl above! It doesn’t look like much, but it will soon. Here’s how I got to this point. 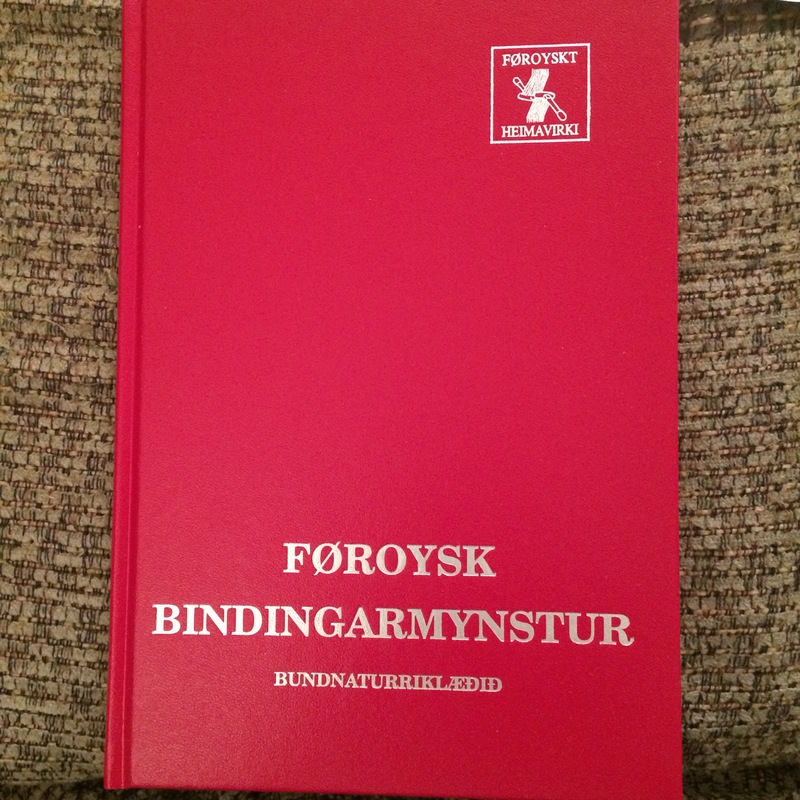 Remember that translation that I found at the library book sale of the Faroese shawl book? Well, I tracked down an copy of the book that didn’t cost an exorbitant amount of money. I went directly to that haven of knitting, Schoolhouse Press. They had it there for a somewhat more reasonable price. I had birthday day money. I bought it. I am now the proud owner of an updated translation and a copy of Bundanaurriklaedid. I looked through the book, FINALLY now knowing what all the patterns looked like now, along with their respective charts. 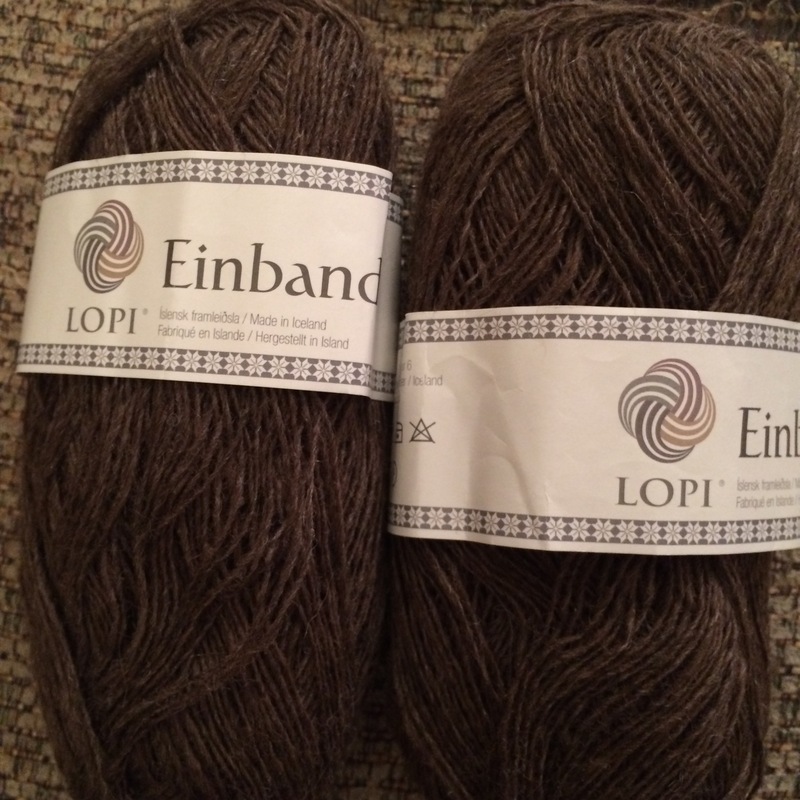 I was planning on doing the Elspa Katrina shawl already, so I had already bought some Lopi Einband for that purpose. Yay! I was ready to go! I started to cast on the shawl on November 10, 2015. 526 stitches. Yeah. This should be quite an adventure. I’m not usually a shawl knitter, but I love ethnic patterns, especially Nordic ones. This is right up my alley. 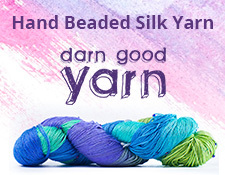 If you are interested in following this project on Ravelry, hop on over to the project page.